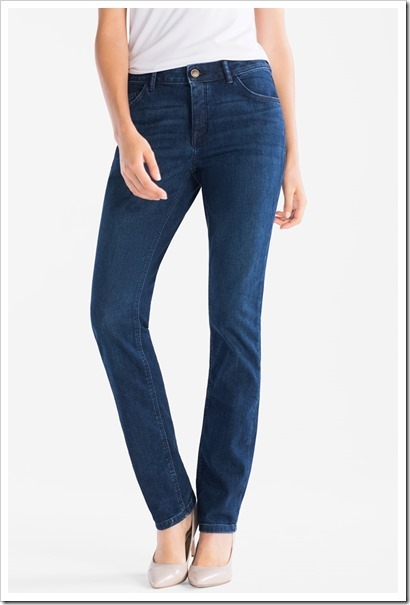 Dutch Fashion Retailer – C&A , has become the world’s first retailer to offer jeans that are completely Cradle to Cradle CertifiedTM at the Gold level. The entire concept has been designed in partnership with Fashion for Good, a global platform that aims to make all fashion good, the jeans are supposed to have been made with completely sustainable materials and were produced in compliance with the high Cradle to Cradle CertifiedTM Gold level. The primary objective of C&A is to make sustainably produced fashion the new normal and not something which seem to be an out of the box . 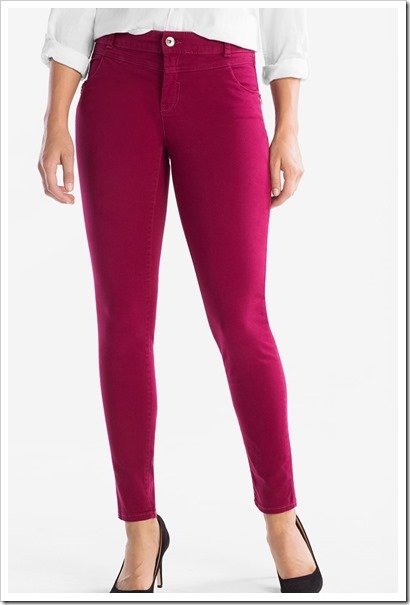 Keeping all such things in the mind , the dutch retailer has kept the price very competitive and hence the the retail price for the men and women’s jeans is only 29 euros. 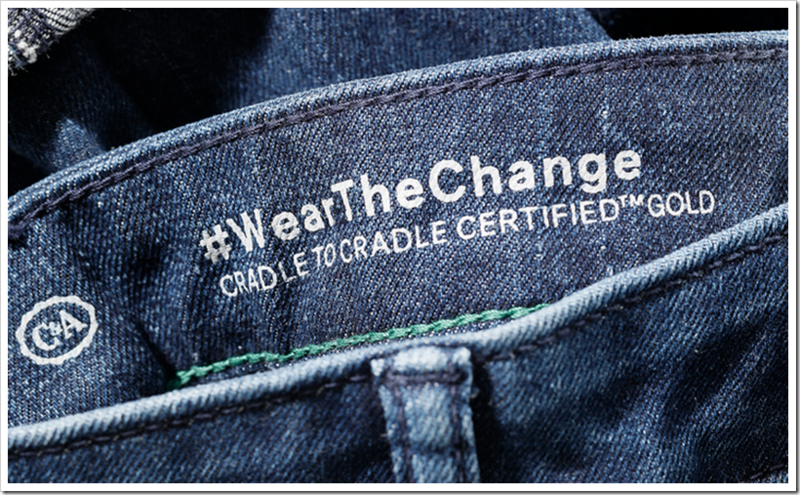 C&A’s Cradle to Cradle CertifiedTM collection is marketed under the #WearTheChange campaign, launched in the spring of 2018. 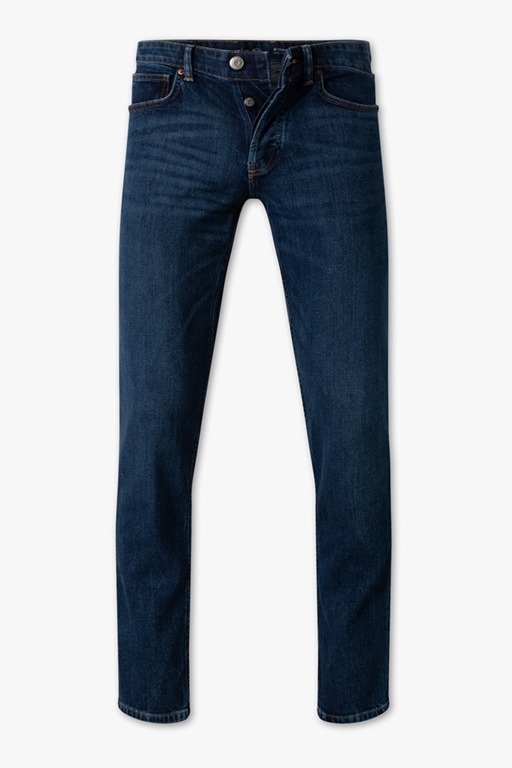 The goal of the campaign is to bundle products with various attributes that make them more sustainable compared to conventionally produced garments, such as Bio-Cotton and Cradle to Cradle CertifiedTM, making it more visible for the customer.C&A deliberately chose jeans – a very complex garment and iconic product. 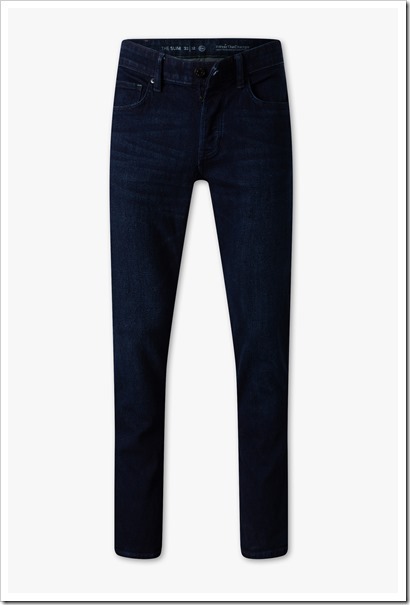 Since jeans are made of different components – and numerous production processes are required – suppliers and factories were selected thoroughly and materials were tested and certified. Some elements, such as the lining material or sewing thread, had to be completely redeveloped. 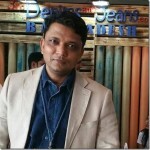 Denimsandjeans.com had a Q&A session with Mr Jeffrey Hogue – Chief Sustainability Officer Of C&A , to know more about the jeans and the sustainable efforts which have been made by C&A. 1. 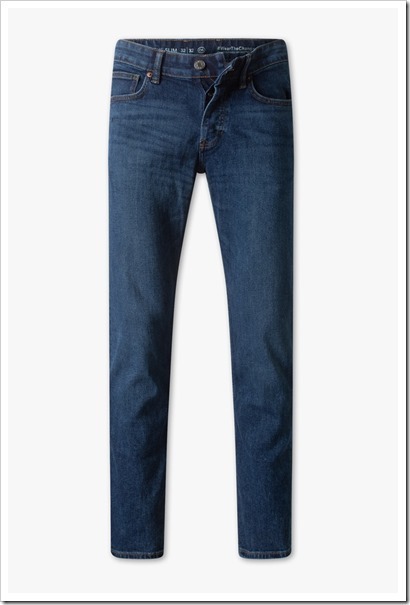 Congratulations for coming out with the first C2C Gold certified jeans. 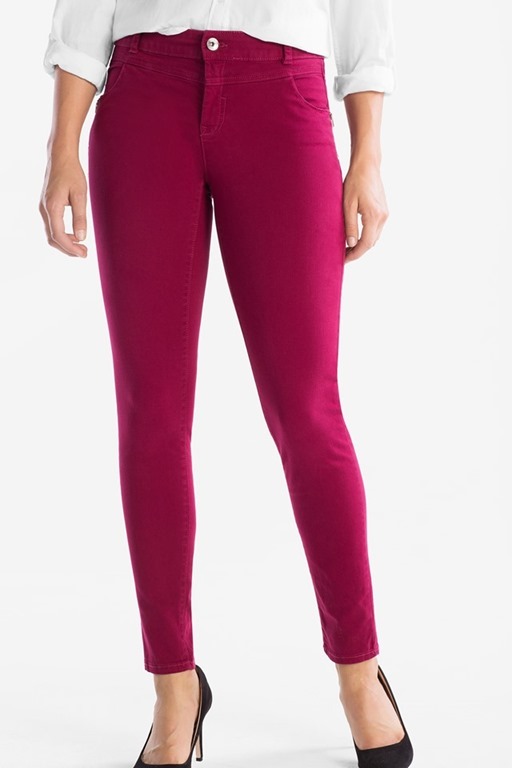 It must not have been an easy task creating these jeans. 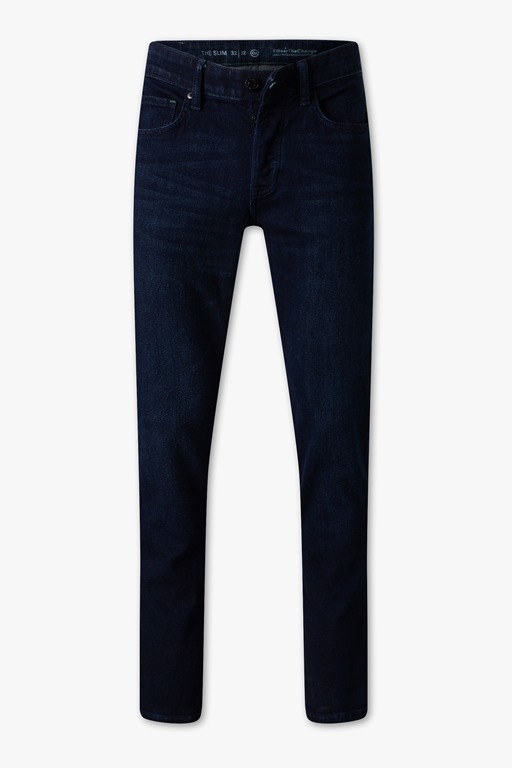 Why do you feel these are the most sustainable jeans globally. Thank you. It was indeed a remarkable year of dedication, innovation and collaboration that has led to this achievement. The Cradle-to-Cradle Certified(TM) product standard is globally recognized as the only holistic, third-party standard able to certify circular products. It certifies all aspects of product manufacturing, such as the sourcing of the raw materials, the use of chemicals, water or energy in manufacturing, the design for material reutilization and the social conditions in the value chain. In other words, the C2C Certified(TM) Products Program is the only product-based certification that is based on rigorous, science-based criteria for all aspects of sustainability. 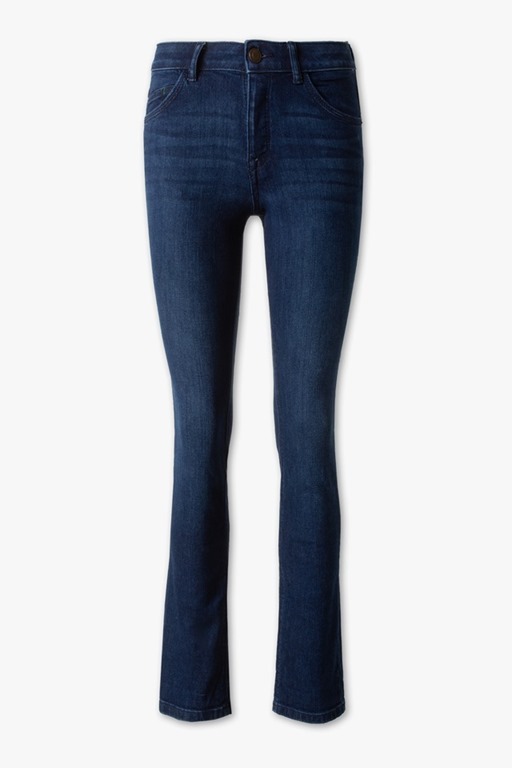 No one in the world has ever before achieved the Gold level certification with a complex product such a jeans. 2. The project took you over a year . It must have been a long journey . Pl tell us how did you go about this project and difficulties you faced. 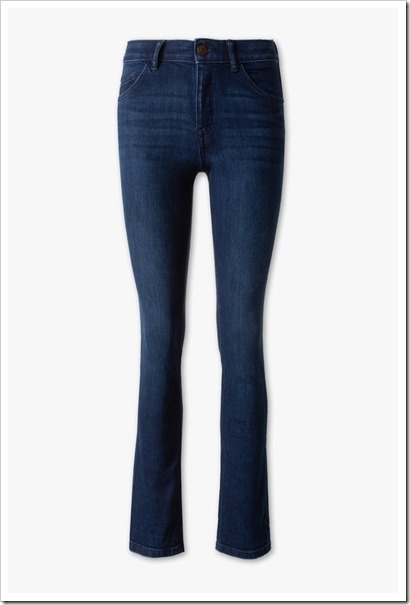 In the case of the denim jeans project, around one year was needed to bring the product to shelves. We were indeed facing a couple of challenges. More complex products consist of more components from several suppliers. The first challenge was the complexity of the network of partners involved. Companies supplying e.g. the fabric, the sewing thread, the fabric dyes, the Interlining, metal trims and buttons printing and laundry services and chemicals and many others needed to be integrated. To mention another challenge: Washing, dyeing, printing and finishing processes also often include a large number of chemicals. Generally, the more complex the product is, the more chemical processes are involved. Every single component needed to be assessed for Material Health for the final product to be certified but the list of previously C2C assessed materials was rather limited. We therefore had to build up everything and look for innovative solutions. 3. 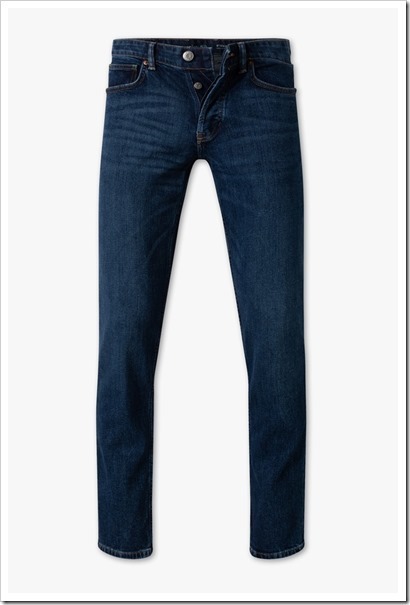 We understand you are launching the jeans at Euro 29/- which seems a reasonable price given the effort that goes into the same. Are you sending a message that sustainable fashion is also cost effective. Absolutely. We want to mainstream sustainable fashion, taking it from niche to normal. We believe everyone should be able to look and feel good every day, without compromising the lives of those who make their clothes, or the planet we source from. Ultimately, we want to be at a point where consumers do not need to make a choice between looking good, feeling good and doing good. 4. 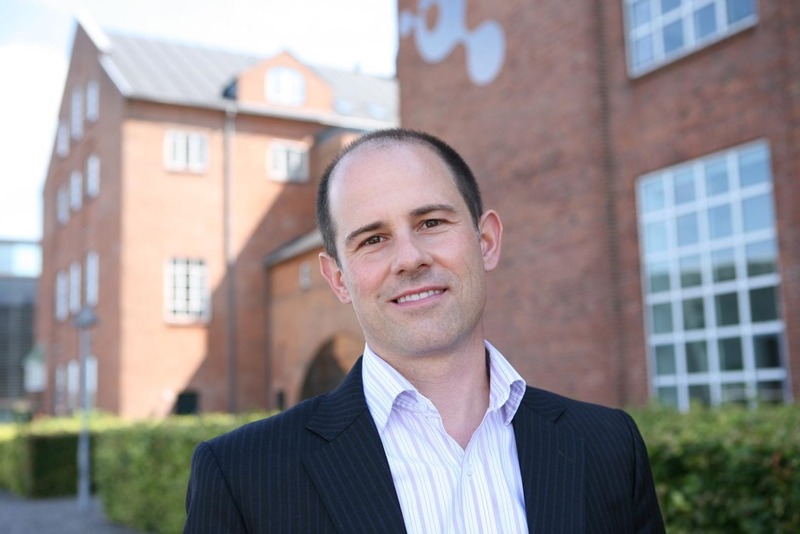 What are the sustainability goals of C&A for the near future . 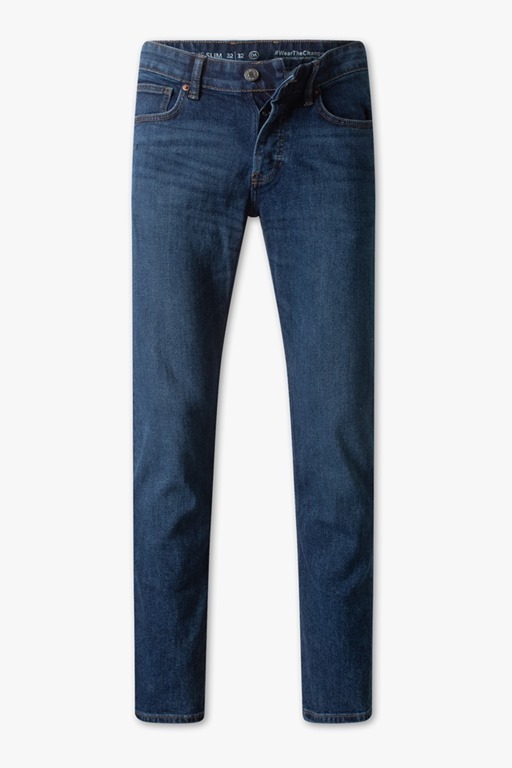 Any goals specified for different apparel , specifically for jeans ? We are making great progress against our 2020 Global Sustainability Framework which is published in our annual Sustainability Report. We have to take a leap of faith, setting bold goals that may seem impossible to achieve in order to push ourselves and the industry further. We have a strong commitment for certified organic cotton. We started this commitment in 2005 with only 1 million garments made of organic cotton. Today, we are the largest volume buyer of certified organic cotton worldwide, with over 170 million pieces sold in 2017. We’ve reached a leadership position that we had not envisioned was reachable – or even possible – when we started out. We see the same possibilities with the work we are doing right now with our our C2C Certified collection. So far we have brought to market over 2 million pieces of Cradle-to-Cradle Certified(TM) apparel, maintaining the most sustainable fashion collection currently on the market at this scale. It is only by taking this leap of faith that we will prove that it can be done, engage our customers and inspire the industry to take action. Eventually, we want to create a new norm in how clothing is designed for its next use: only good materials and chemicals, made with 100% renewable energy and 100% recycled water – and produced in a way that offers dignity and fairness to workers. 5. 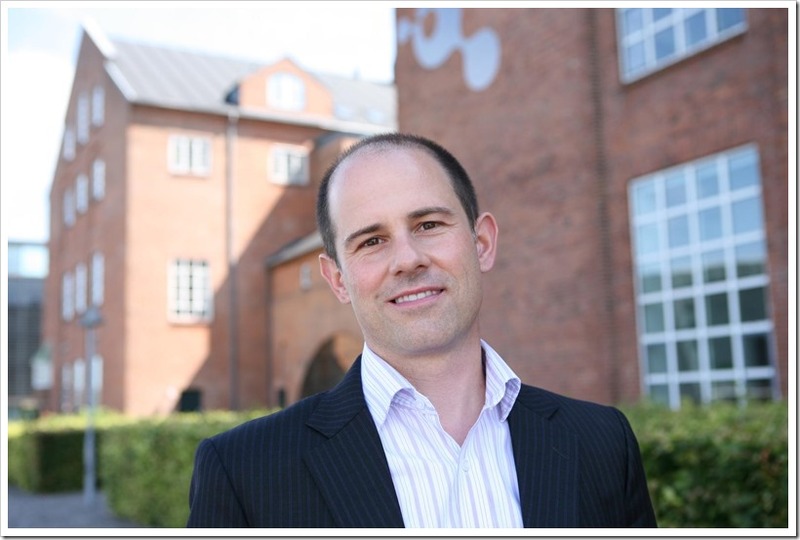 There are still varied ways of measuring sustainability which consumers cannot easily understand. Do you think in near future we can have a measurement tool or a score which can enable the consumer to gauge the sustainability of an apparel product easily. The question if a one fashion product has been produced more sustainability than another product is very hard for a consumer to judge. Sustainability remains a very complex topic. To help our customers to make better informed purchase decisions, we work with third-party standards such as the Cradle to Cradle standard. In 2018, we reached a key milestone in our sustainability journey with the launch of #WearTheChange, our first global, multi-channel sustainability communications campaign. It was launched in Europe in February 2018, across in-store, online and print touch points. All products advertised under #WearTheChange are produced and sourced in a way that is more sustainable than conventional methods. Every one is backed by a verifiable sustainability claim: for example, certified organic cotton or Cradle-to-Cradle CertifiedTM. The #WearTheChange message is clear: every little step counts. We are inviting customers to join our sustainability journey with an inspiring and optimistic message that it’s possible to look good and feel good, with no compromises. In addition, we are working closely with the Sustainable Apparel Coalition, a leading apparel, footwear, and textile industry alliance for sustainable production, to further develop the Higg Index with regards to consumer and product communication. We believe, the Higg Index has the potential to enable retailers to communicate clear, comparable, and meaningful sustainability scores publicly. Using one common language to share sustainability efforts should support consumers to make better informed purchasing decisions. Below are some denim pieces which have been launched under the same concept of Sustainability and the same can be seen here . With approximately 1,500 branches in 18 European countries and more than 31,000 employees, C&A Europe is one of Europe’s leading fashion retailers. Every day, C&A Europe welcomes more than two million visitors and offers high-quality fashion for the whole family at affordable prices. In addition to our European branches, C&A is also present in Brazil, Mexico and China. For more information about C&A, please visit www.c-a.com. The Cradle to Cradle Products Innovation Institute is a non-profit organization whose mission is to turn the making of things into a positive force for people, the economy and the planet. Founded by William McDonough and Dr. Michael Braungart, the Institute administers the Cradle to Cradle Certified™ Product Program, a guidance system for assessing and continually improving products based upon five sustainability characteristics: material health, material reuse, renewable energy, water stewardship, and social fairness.